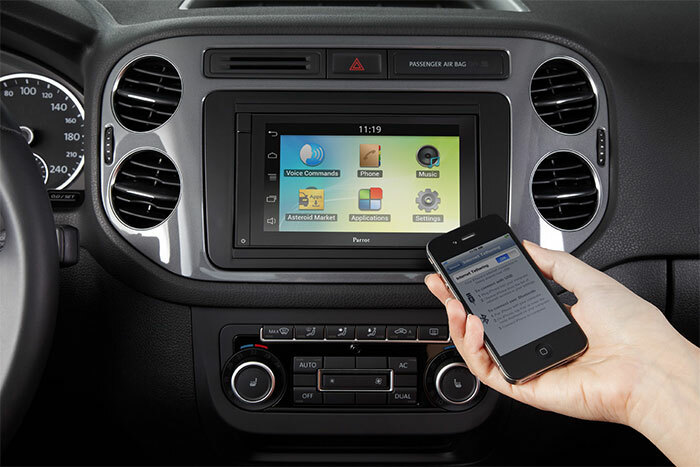 Get the handsfree infotainment solution for your vehicle. The latest bluetooth technology allows for handsfree application and control of things like phone calls, music, apps, navigation, and more. Erickson is an authorized installer of Parrot Bluetooth systems.